We are pleased to invite you to the next important welding show which will take place in Shanghai (China) from 16th to 19th June this year. We are very excited about the chance to present a wide range of products designed to meet the most demanding requirements in welding industry. In addition to our classic line of best-sellers, new industrial MMA, MIG, TIG DC, TIG AC/DC and PLASMA CUT models will be on display this year, bringing you new ideas in terms of technical performance, human-machine interaction and aesthetical value. 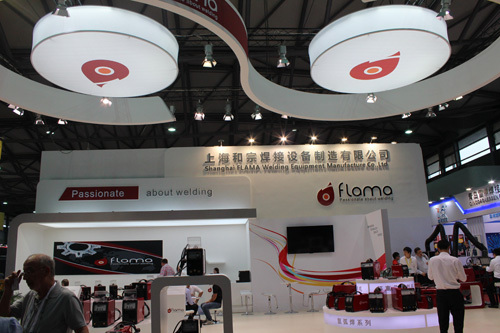 Find out more information on http://www.beijing-essen-welding.com/en/ and visit us at booth N4682!